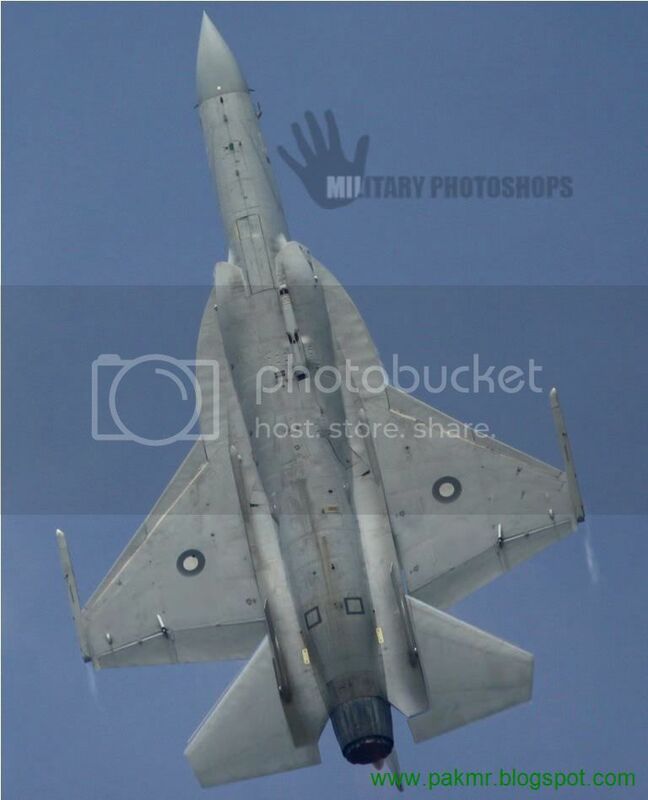 Military Photos and Photoshops: JF17 Stealth - Work in Progress ! JF17 Stealth - Work in Progress ! Assalaam o alaikum Baratheran , Kaifa Hal, Anta majnoo ? And how do u like my new logo ?